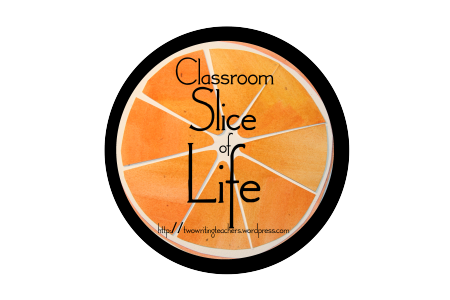 So today marks the first day the Slice of Life blogging for all of us in 3A. A slice of life is a small moment about one’s life. Click the picture below to learn more. Slice of Life 2019 starts tomorrow. My goal is to write at least 25 of the 31 days. I hope I can beat it and do more but I will try my best.